On today, February 16, 2016, Congolese commemorated the seminal "Peaceful March of Christians," with a shut down of cities (Ville Morte in French) throughout the country in protest of President Joseph Kabila's attempt to remain in power in contravention to the Congo's constitution. The Democratic Republic of Congo's constitution allows the President to serve only two five-year terms. Kabila served his first term from 2006 - 2011 and his second five-year term, which began in 2011 ends on December 19, 2016. However, President Kabila has repeatedly demonstrated through his actions and the words and actions of his surrogates that he aims to remain in power in spite of the dictates of the constitution. 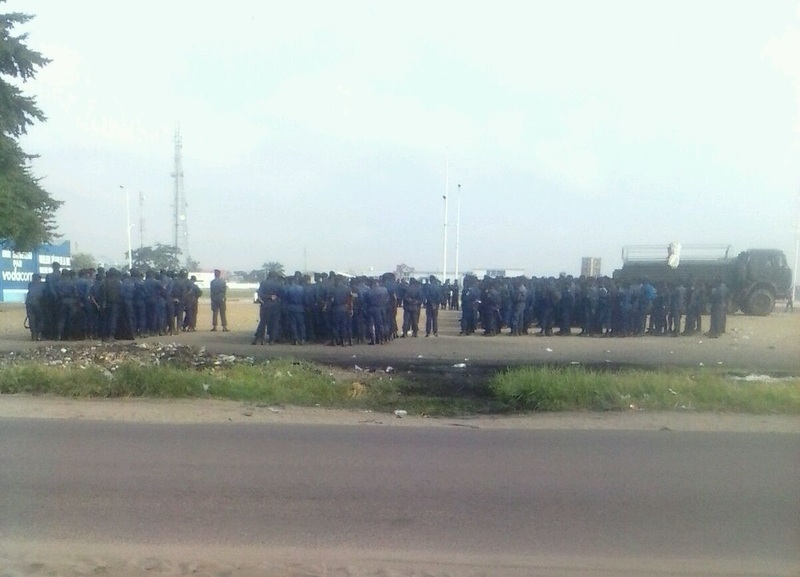 In response, the Congolese people have organized to assure that Kabila respects the constitution. Civil society and opposition forces issued a call for a "Ville Morte" and requested that people remain at home and abstain from commercial and other normal activities. 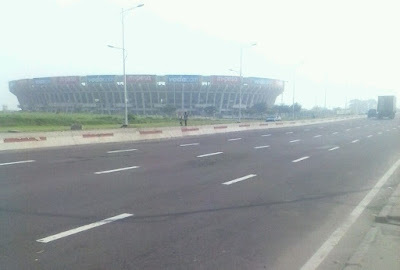 By and large the Congolese population in several key cities throughout the country responded to the call and stayed home, especially in the nation's capital leaving the streets deserted for most of the day. The people have certainly sent a message to regime that they want the country's constitution respected and are willing to engage in civil disobedience if necessary to hold Kabila and his government accountable to the law of the land.